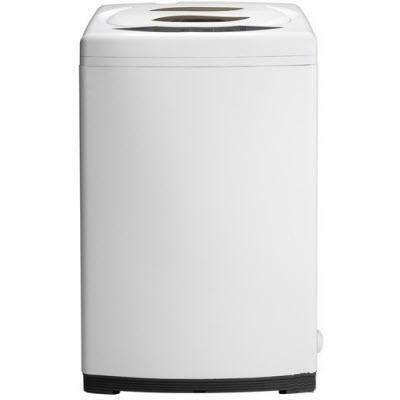 Total Capacity IEC: 5.4 cu. 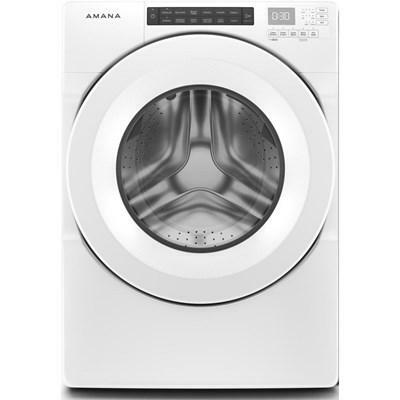 ft. / 0.15 cu. 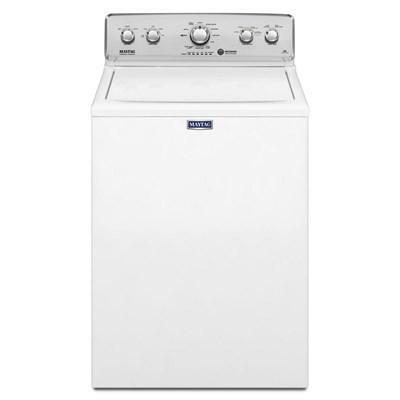 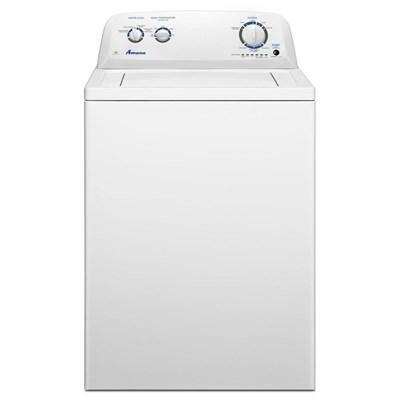 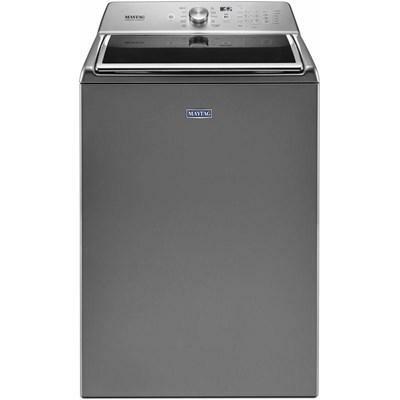 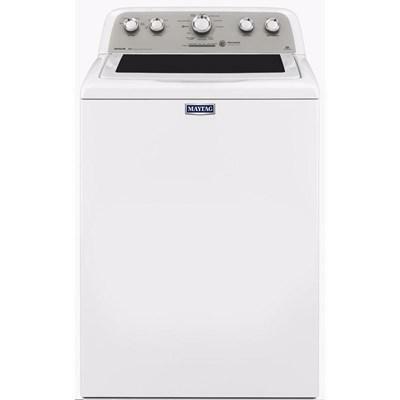 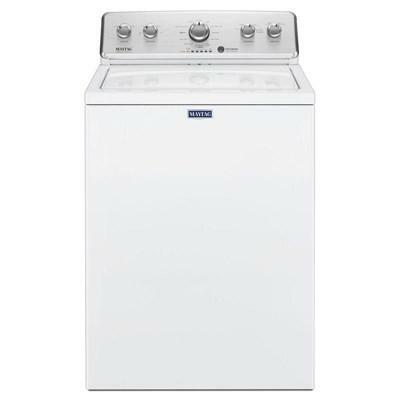 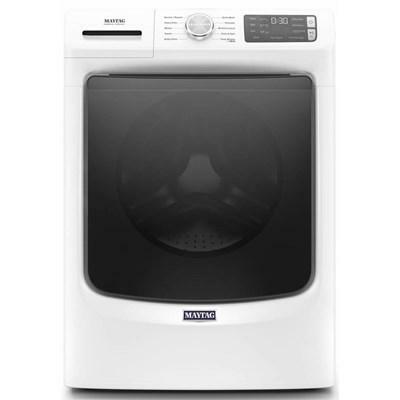 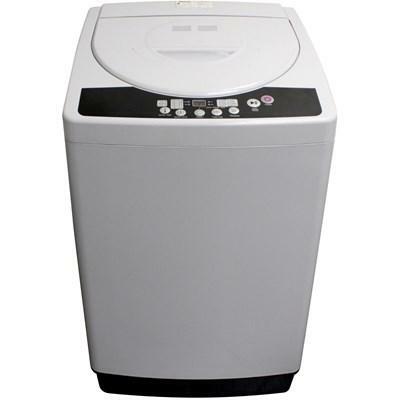 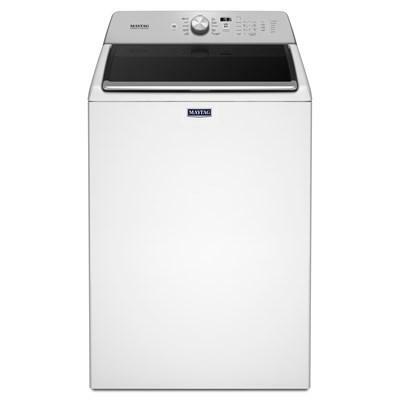 m.
This Maytag top load washer features a PowerWash® agitator, a deep fill option, a PowerWash cycle and a stainless steel basket.